Visakhapatnam / Vizag is the largest city and the financial capital of the Indian state of Andhra Pradesh. The city is the administrative headquarters of Visakhapatnam district and the Eastern Naval Command of the Indian Navy. Its geographical location is amidst the Eastern Ghats and the coast of the Bay of Bengal. It is the most populous city in the state with a population of 2,035,922 as of 2011, making it the 14th largest city in the country. The city is home to the oldest shipyard and the only natural harbour on the east coast of India. Visakhapatnam Port is the fifth-busiest cargo port in India, and the city is home to the headquarters of the Indian Navy's Eastern Command. 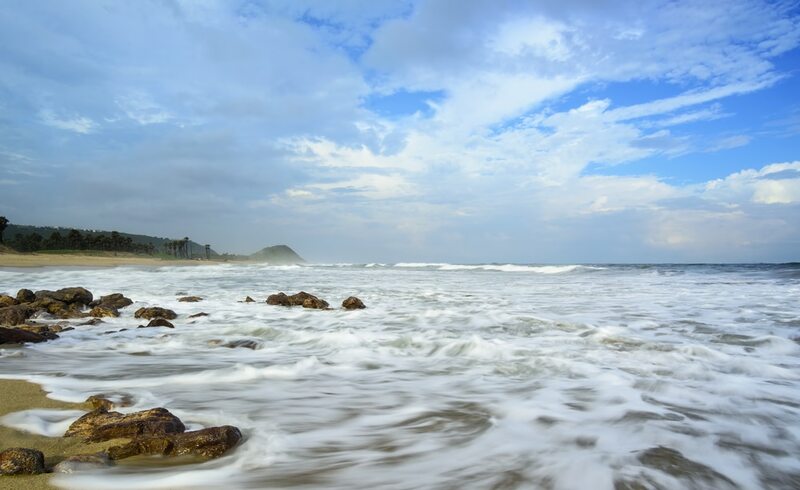 Visakhapatnam is a major tourist destination and is particularly known for its beaches. It is referred to by many nicknames such as The City of Destiny and The Jewel of the East Coast. It has been selected as one of the Indian cities to be developed as a smart city under the Smart Cities Mission. As per the Swachhta Sarvekshan rankings of 2017, it is the third cleanest city in India. For more details please Contact Us....... Jabeto Cholo International Tours & Travels....... 9230003999. হিন্দু ধর্মের ১০টি অমীমাংসিত রহস্য যা আপনি জানেন না ! হিন্দু ধর্মের ১০টি অমীমাংসিত রহস্য যা আপনি জানেন না ! 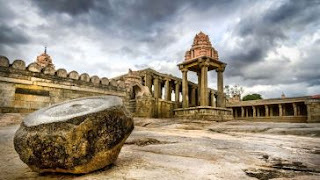 10 unsolved mysteries of Hindu religion which you do not know! 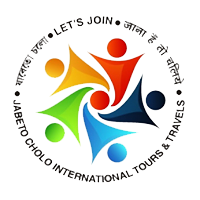 Inbound and International Tours and Travel We, a leading International travel agency arrange all inbound tours/ outbound tours for individual and group travelers with tailor made itineraies. Honeymoon Package We make tailor made travel package/itineraries for honeymooners as per their individual requirement for both international travel and domestic destination. The perfect destination for honeymoon are India, we choose Manali, Simla, Goa, Kodaikonal, Portblair, Kerala, Dargling, Ooty etc. Holiday Packages/ Hotel Bookings We do hotel booking as well as the packages in all major tourist destination in India and abroad. We have separate department for handling hotel booking and tours.